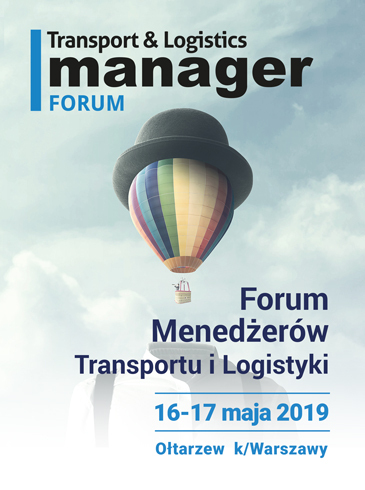 Wydawca czasopisma “Transport Manager” jest także organizatorem największych ogólnopolskich konferencji branżowych dla menedżerów sektora transportu, spedycji i logistyki, które odbywają się w większych miastach na terenie całej Polski. 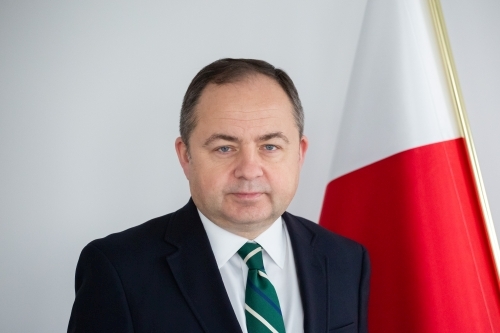 Są to jednodniowe spotkania łączące silny program merytoryczny z możliwością prezentacji oferty dostawców usług i rozwiązań dla sektora TSL. 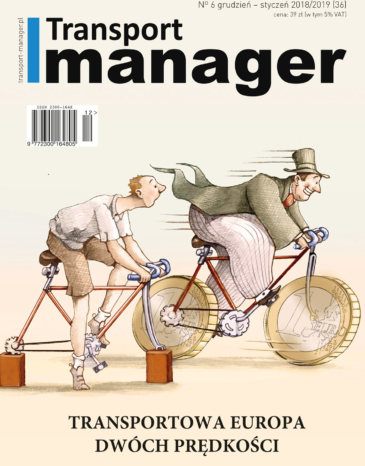 Transport Manager is a nationwide Magazine addressed to managers from transport-forwarding-logistics sector. 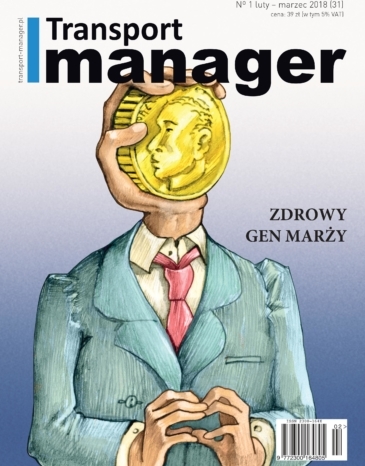 Having regard for the Magazine profile, their readers are exclusively the companies’ owners, managers and decision-making persons responsible for road transport in the middle and big enterprises, with their own up to 20 vehicles fleet. TM is not concerned on every kind of transportation (rail, marine, air, pipeline etc. 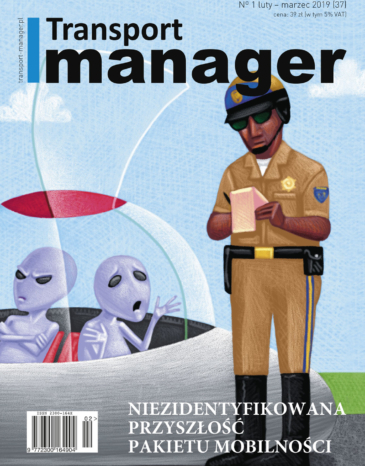 ).The Magazine subject matter is exclusively road transport of goods. 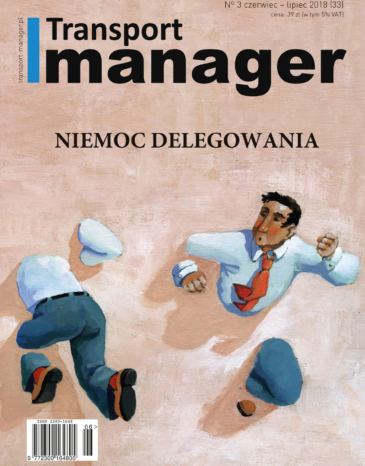 TM is not dedicated – like many other Magazines – for truckers, but for their bosses. 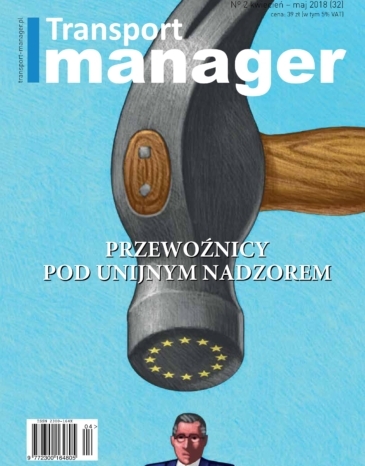 Every issue of TM is consists of five chapters: management, finances, legislation, technique and logistic.